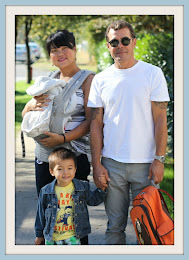 east van baby: What's in My Bag - baby edition! What's in My Bag - baby edition! Before I had baby, my purse was simple. Check it out HERE! Now with baby always in tow, i have to be prepared for various situations I may be placed in- hungry baby, poopy baby, sunny days, teething days. Ya know, just another day in the life of a parent! i think what people carry around can tell a lot about what a person's personality is like, don't you? Max's sun hat and sun screen - summer! sunglasses- for sunny and cloudy days. squinting = early wrinkles! Well that's it! Hope you enjoyed the little 'peep' show and getting to know just a little part of me. Mitzi! You carry a lot of things! 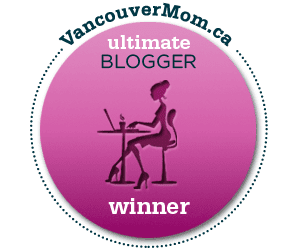 Always fun to peek into another mamas bag and see what they tote around. When Ben was a baby I seriously never ever had to change his outfit while we were out, so I just didn't bring any extras. With Josie I dare not leave the house without a second outfit for just in case. We've had a few close calls too. Yikes!